Right now at Stewart Chrysler Dodge Jeep Ram, we're offering incredible deals on our popular Jeep SUVs to help you save some money. During our Jeep Adventure Days near San Francisco, California, you can get up to $4,000 total cash on select Jeep Renegade SUVs+ and up to $2,500 total cash on Jeep Compass Trailhawk vehicles+. You'll also find up to $3,500 total cash on select Jeep Grand Cherokee models+. And when you buy any Jeep SUV, you'll also get up to 6 months of free Apple Music+. Want to learn more? Give us a call to speak with one of our friendly auto financing professionals today! If you're the kind of driver who appreciates an ideal combination of powerful performance, overall value, and maximum fun, the Jeep Renegade SUV should be the first place you look. Trail-rated and a blast to drive in all conditions, this compact and modern Jeep SUV doesn't disappoint. For another compact trail-rated SUV that's just as confident but comes with more of an upscale and sleek profile throughout, get behind the wheel of the highly capable Jeep Compass Trailhawk SUV. And if luxury is what you're after, the Jeep Grand Cherokee SUV delivers, with premium detailing and features, sophisticated aesthetics, and an elegant profile, all while holding its own in rough terrain and challenging weather. 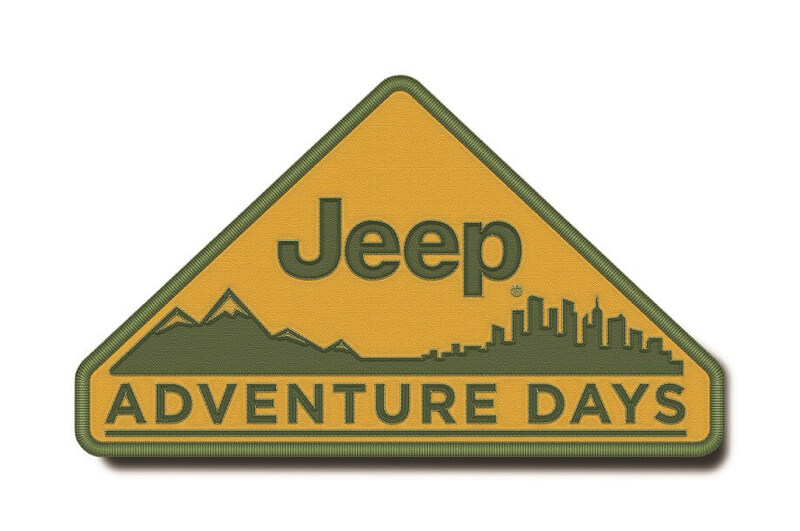 To test drive all your favorite Jeep SUV models during the Jeep Adventure Days near San Francisco, CA, stop by and see us at Stewart CDJR today! Whether you want to fill out our online auto financing application and take the next step towards one of our top-notch Jeep vehicle incentives or you prefer to take your time and plan ahead using our convenient online payment calculator, our team of experienced auto financing specialists is standing by and ready to help you. Want to value your trade-in or explore our bad and no credit auto financing options? At our Jeep dealership near San Francisco, CA, we're excited to work with all kinds of credit histories, from good to no credit at all. To get started with Stewart CDJR during our Jeep Adventure Days event, get pre-approved with us online now!